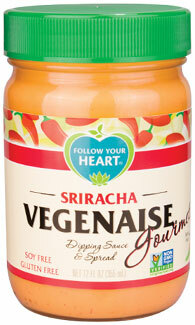 Kick up your usual condiments with Sriracha Vegenaise! 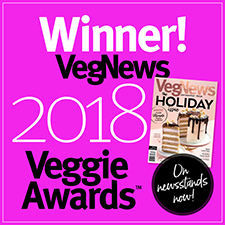 You'll get all the creamy goodness of classic Vegenaise with the delicious spicy heat of Sriracha in every serving, giving you a unique sandwich topper and dipping sauce for your favorite foods. 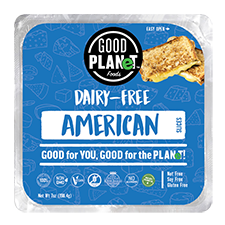 Gluten-free, soy-free, and made with non-GMO ingredients. 12 fl. oz. containers are $5.99 each.